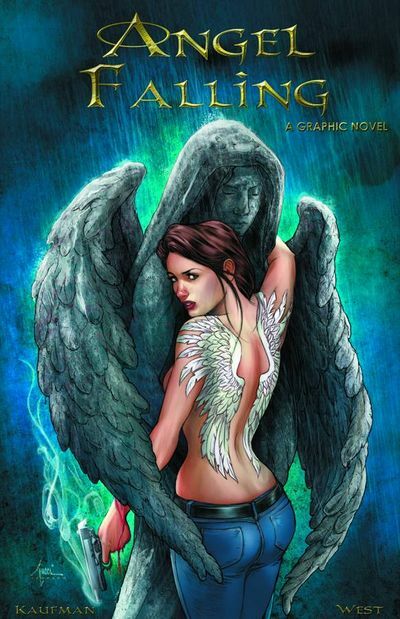 ANGEL FALLING: In this hundred page graphic novel, a woman wakes up on top of dumpster half naked with no memory of who she is. 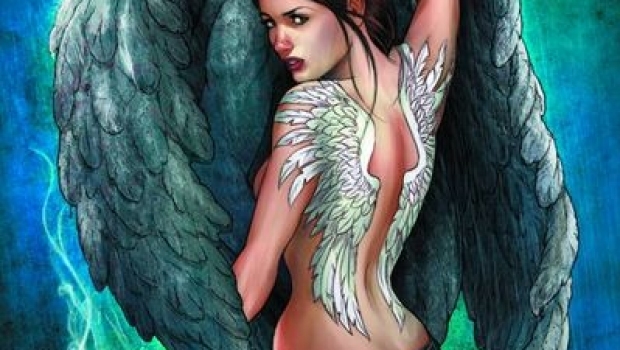 You soon find out that this beautiful woman tattooed with angel wings is a highly trained professional killer. Angel is followed by Connor Jacobs, an autistic teenager with physical photo memory who knows exactly where they both come from, and refuses to go back. Should Angel rely on the unpredictable Connor, or ditch him during their hot pursuit? As the two are hunted down by assassins, they have no choice but confront their past and decide their future.